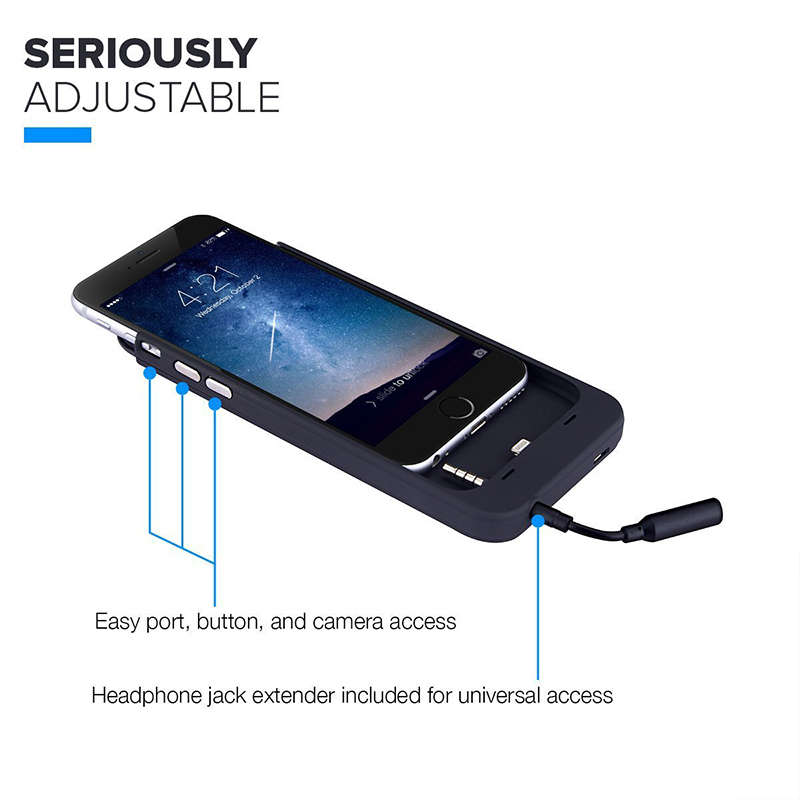 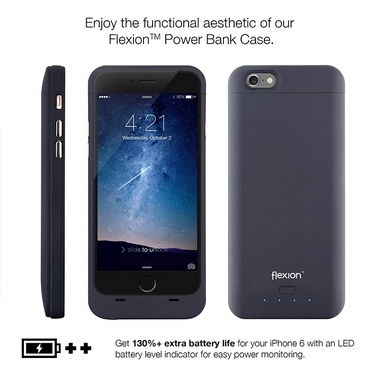 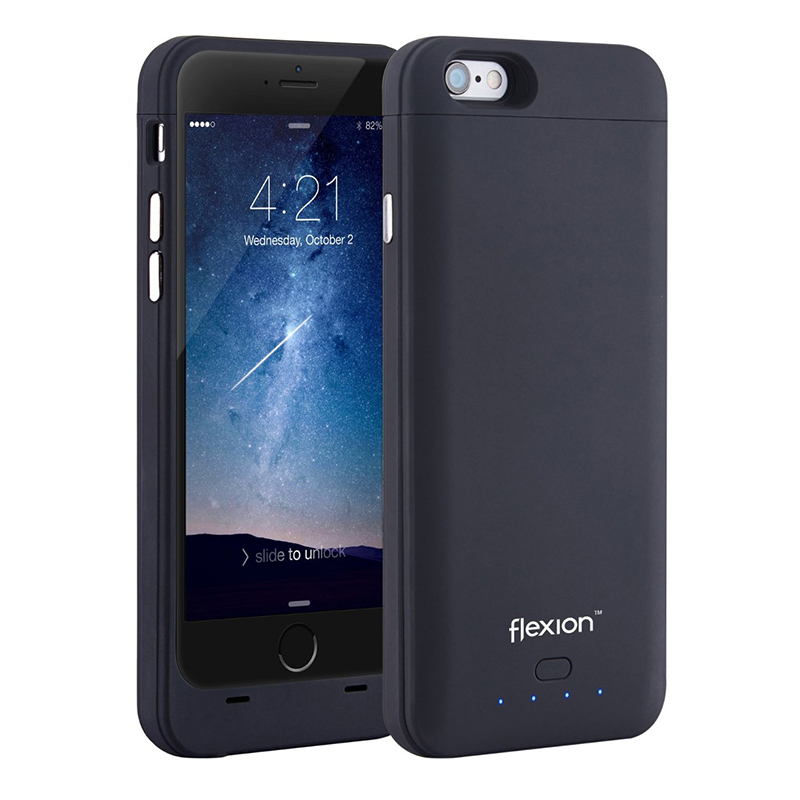 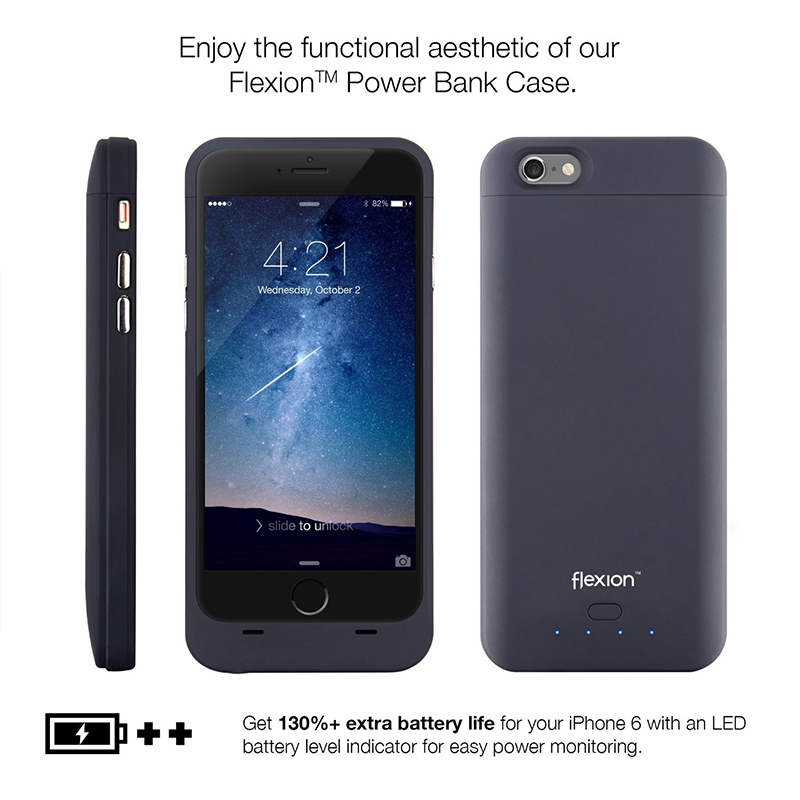 True FlexTech™ - Enjoy the elegant and functional design of our Flexion™ 3200 mAh Power Bank Case, which is stylishly equipped with 130%+ extra battery life for your iPhone 6. 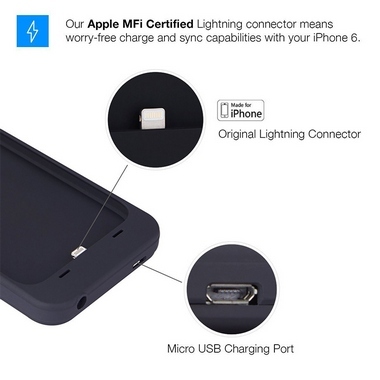 Apple MFi Certified: Our battery case has a built-in Apple certified Lightning adapter, meaning worry-free full charge and sync compatibility with the iPhone 6 alongside an LED battery level indicator for easy power monitoring. 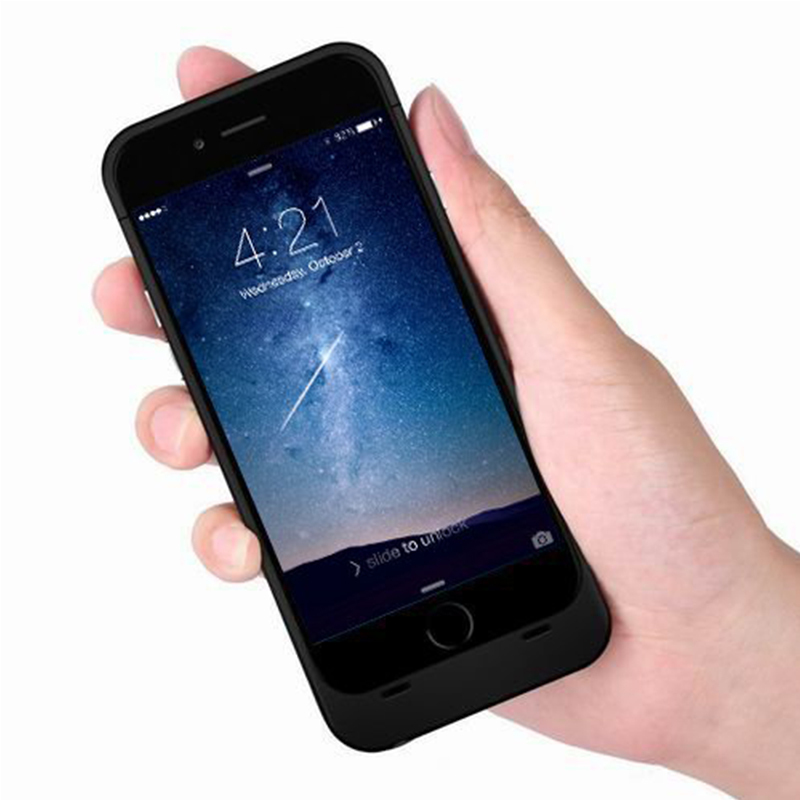 The protective design includes a comprehensive bumper and hard-shell backplate, anti-scratch coating against daily wear, and all-around drop protection for every angle.